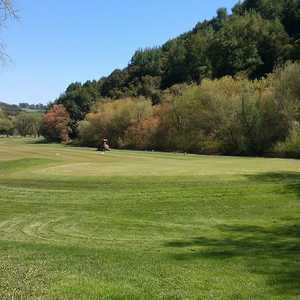 Lake Chabot Golf Course overlooks Oakland and the Bay Bridge from its lush rolling hills. 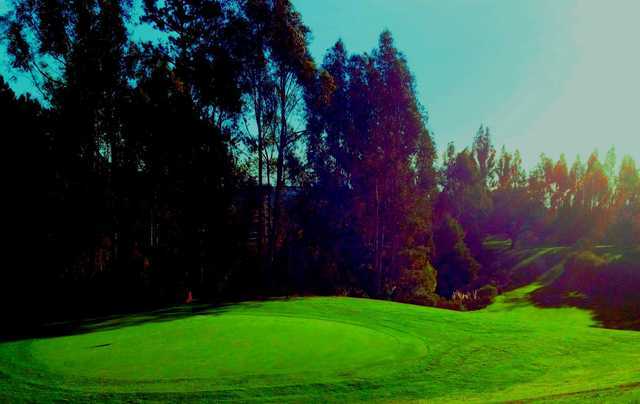 There are two courses available, one full-length championship layout and a nine-hole, par-3 course. 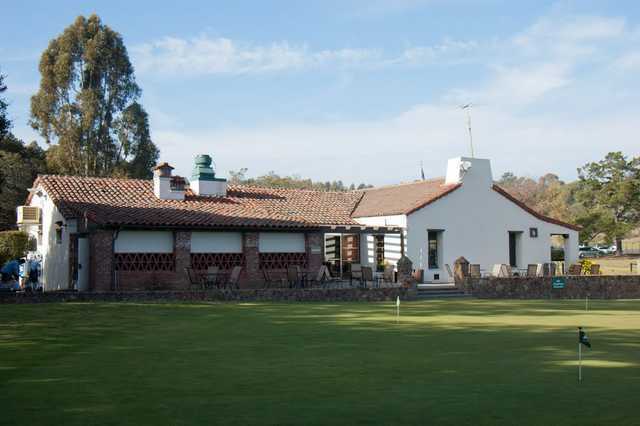 The longer golf course has been a local favorite since it first opened in 1932. 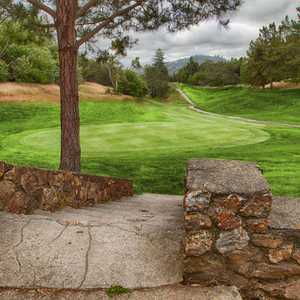 It is known for having one of area's most memorable finishing holes, a par 6 that stretches to 673 yards from the back tees. 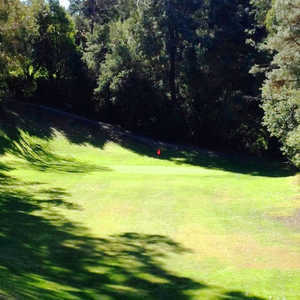 Lake Chabot's short course provides the same risk-reward style of the original course but on a smaller scale. 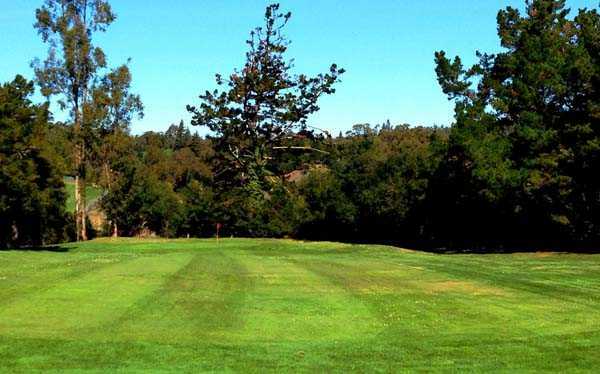 This par-3 course is also not as difficult, making it a great option for juniors and families, and it is also the perfect spot for beginners to get in some good practice. 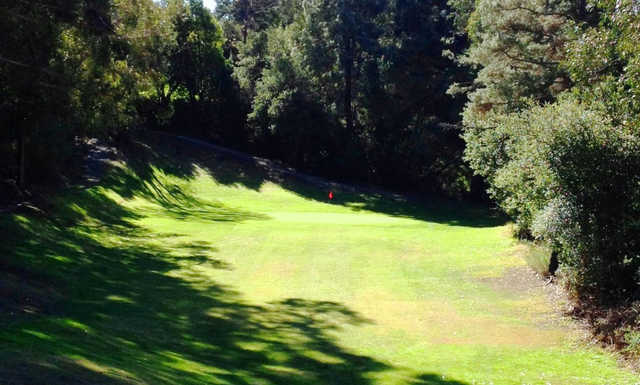 The views on the Lake Chabot short course are just as stunning as on the long course.